& Dot Hammer Broker Associates With You Every Step of the Way! Getting to know John L. Williams & Dot Hammer. SUCCESS in OVER 1,000 transactions! ....93% of business comes from our past clients! Our Buyers and Sellers have confidence, understanding that they are being guided through the transaction by Experienced Professionals. Our clients always come First! ....From Preparation and "Positioning" though every facet of a transaction, from Offer and Negotiation to Closing and After Closing.... We are With Our Clients Every Step of the Way. John L. Williams, a licensed Real Estate Broker, holds a B.A Degree from Syracuse University and a Masters Degree from the Wharton School of Finance. John spent four years in the Air Force negotiating and administering contracts and served as a White House Aide. John is a former owner and Vice President of a Nationwide Management Consulting firm, a former RE/MAX Real Estate Services Broker/Manager, twice President of the Laguna Board of Realtors, ‘Hall of Fame Sales Award’ recipient and ‘Realtor of the Year’. John brings unparalleled skills in marketing, negotiating, finance, contracts, and disclosure to real estate transactions. With his knowledge and experience, he anticipates problems of which most agents are simply unaware. John structures every real estate transaction to minimize risk and to meet the particular needs of each client. He stays personally involved to ensure timely, successful closing and is there long after the sale. Dot Hammer, also a licensed Real Estate Broker, holds a B.S. Degree in Marketing from the University of Connecticut. Dot’s extensive real estate experience includes working with buyers in hundreds of transactions. In so doing, Dot brings a thorough understanding of buyers’ needs and current market conditions to the marketing and sale of residential properties. Dot has earned recognition as an Internet Marketing Professional, with her Real Estate Cyberspace Specialist and e-Pro designations. With some 1,800 successful real estate sales to their credit, John and Dot are recognized in the Top 1% of all real estate professionals in the Nation. John and Dot bring the strength of the global HARCOURTS brand with expanded marketing tools and proven strategies, superior business systems and cutting edge information technology, to their own unsurpassed knowledge, experience and personal concern for each of their clients in every transaction. 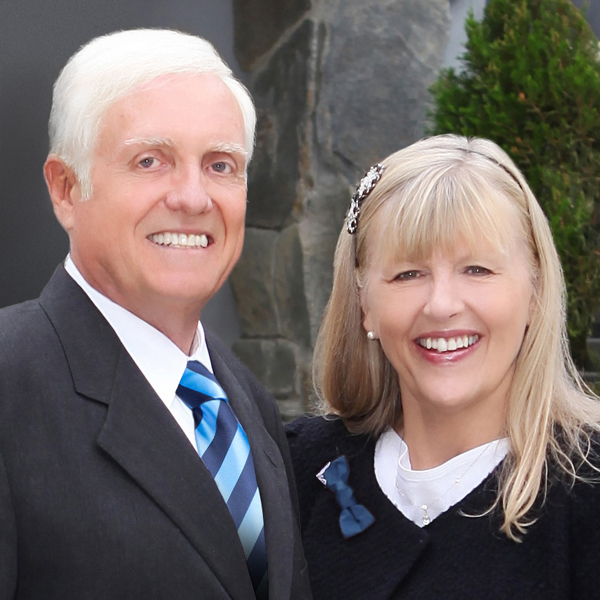 John & Dot’s Highest Recommendation… Over 93% of John & Dot’s Business comes from their Past Clients and Referrals. What John's Clients are Saying. A Selection of John's Recent Sales.